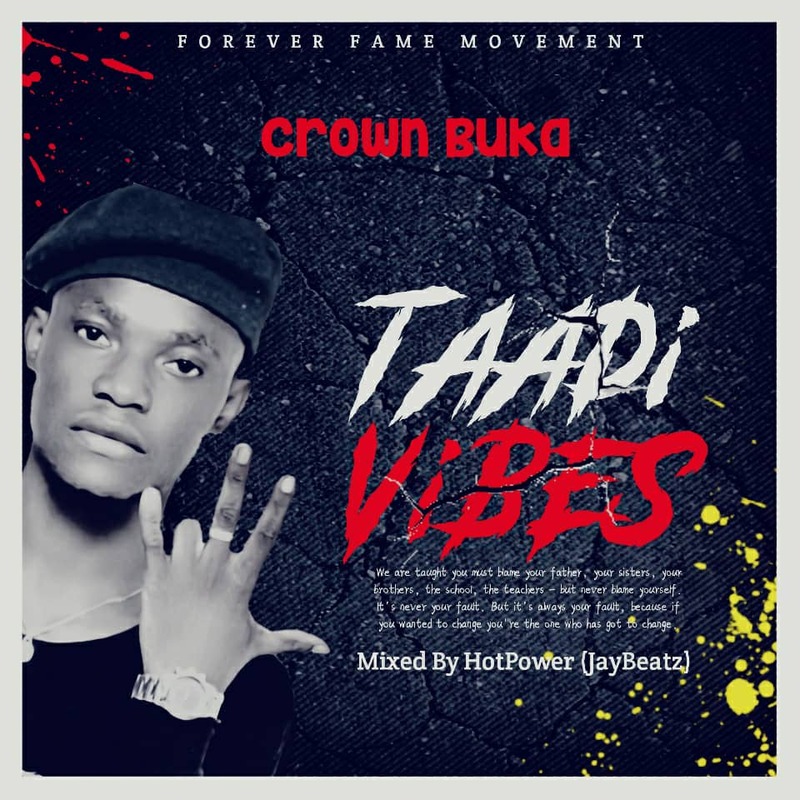 The long awaited single from the Takoradi Rapper called Crown Buka is finally out and here on this Platform. The song talk more about Takoradi, Not to talk much just Download and Share. It was produced and mastered by JayBeat.